♥ There has been no Milk-Bone recall. Milk-Bone’s origins stretch back more than 100 years. The dog treats were first made in New York City in 1908 at the F.H. Bennett Biscuit Company. The company needed a larger manufacturing facility and moved to Buffalo, New York, in 1957 and still operates there today. 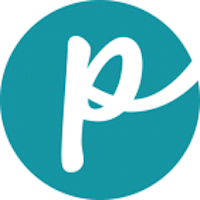 In the past few years, the brand has made low-calorie treats, trail mix and dental chews. It recently introduced Milk-Bone Brushing Chews, which claim to be just as effective as reducing tartar and bad breath as brushing a dog’s teeth twice a week. 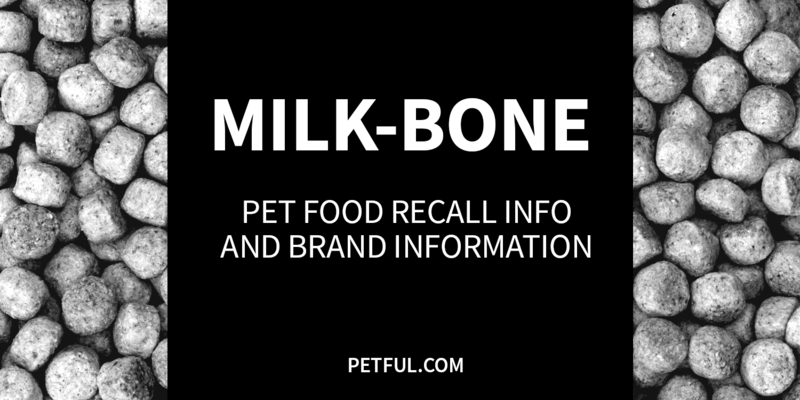 Has Milk-Bone Ever Been Recalled? No. Milk-Bone brand dog treats have never been recalled, according to our research. The company did withdraw 2 sizes of biscuits (Lot #12071K) from distribution in 2011, but the items were said to have posed no safety risk (the biscuits had not completely dried after baking). A withdrawal, as opposed to a full recall, indicates a minor violation that would not trigger any legal action from the FDA. Have You Had a Problem With Milk-Bone?